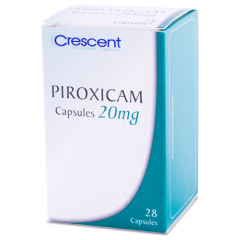 This medicine is a thiazide diuretic used to treat high blood pressure and swelling due to excess body water. It may also be used to treat other conditions as determined by your doctor. This medication is also known by other name brand as Mykrox.